Dog Gone Smart beds are designed to meet the needs of pets and their owners. The timeless bed designs feature hand-sewn upholstery-grade, durable cotton canvas fabrics and a classic color pallet, complementing any home décor. 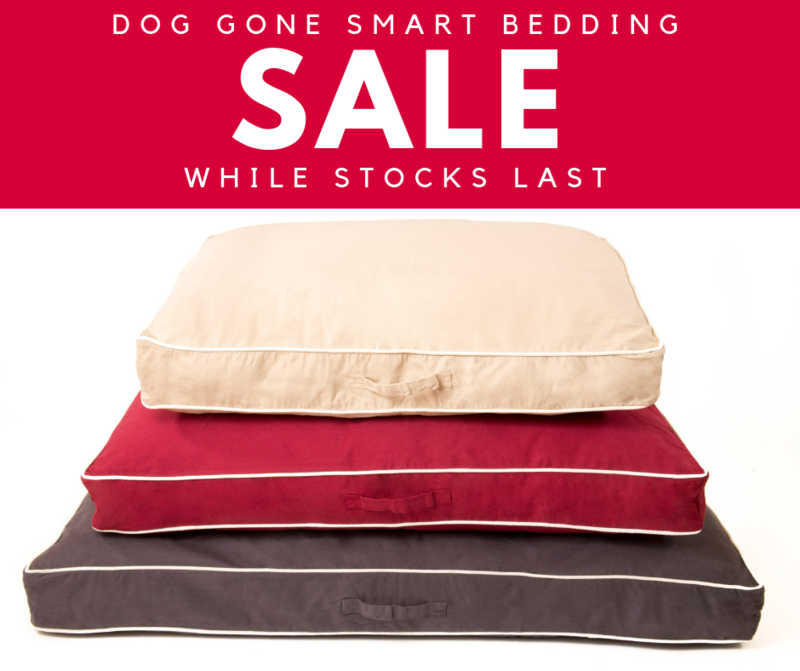 Dog Gone Smart beds uses a high density, AAA-grade, siliconized polyfill to maintain a high loft and eliminate fill bunching. Not only does our groundbreaking Repelz-It Nanoprotection keep our pet beds clean, it’s 100% pet safe, keeping a happy, healthy household.